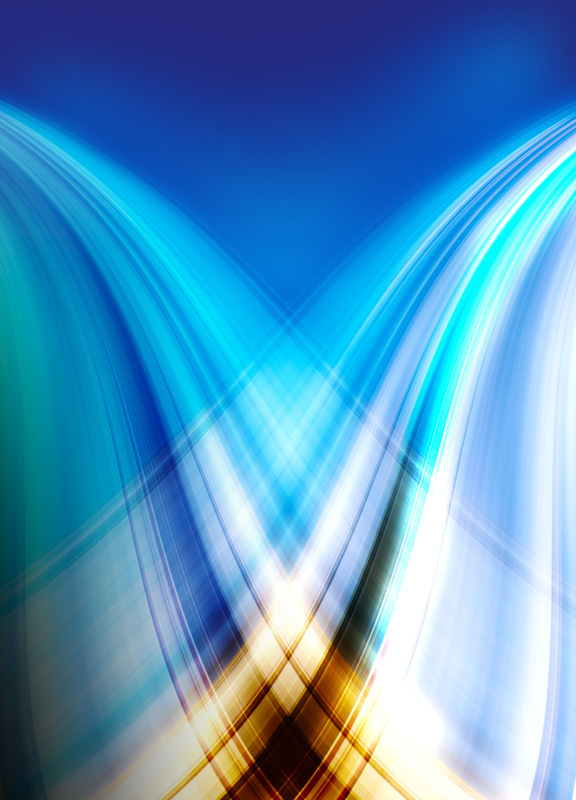 An abstract image created from a photograph. This is totally for fun as an experiment. 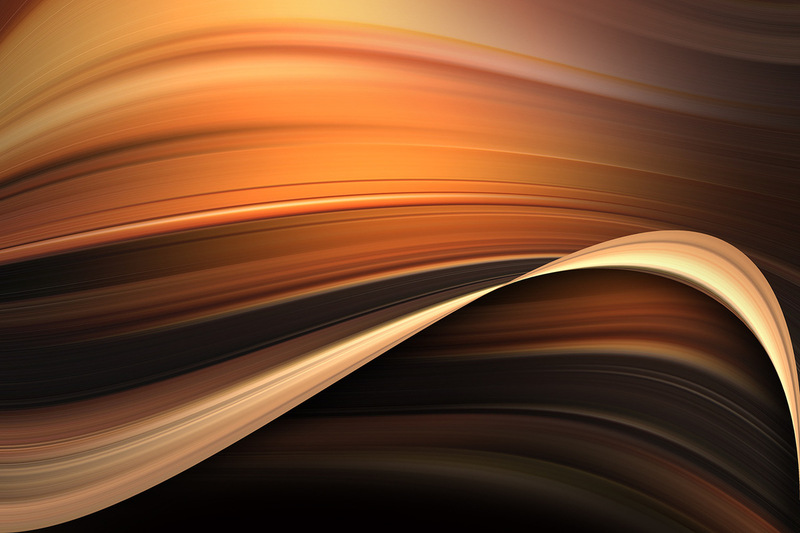 I quite like the result - it's relaxing, and has a fluid feel - very abstract, but the title kind of makes sense of it all - Chocolate and Caramel Time Warp! I might try doing some more of these in different colours. It is based on an original photograph I took, but has been so manipulated, it's really only the colours that leave any hint of the original image. 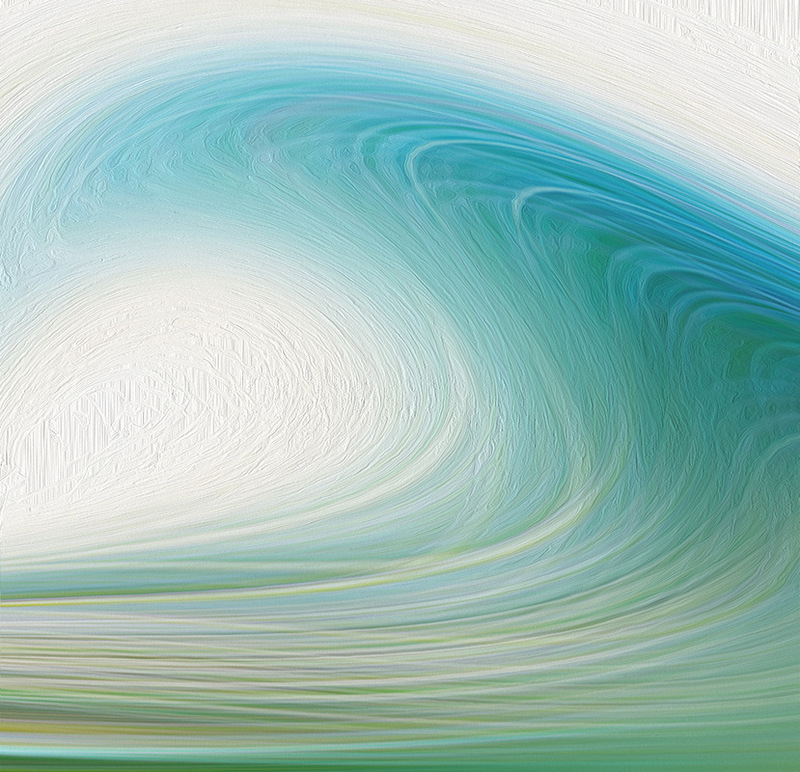 Another abstract fine art image created from one of my photographs. Only the essence of the colours of the original photo remains. 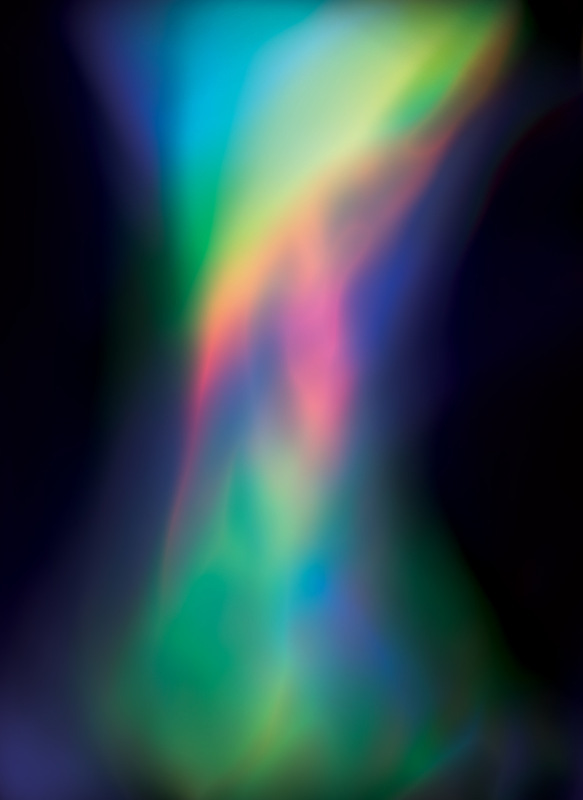 This abstract ended up looking like a crystal glass - I'm quite pleased with it. 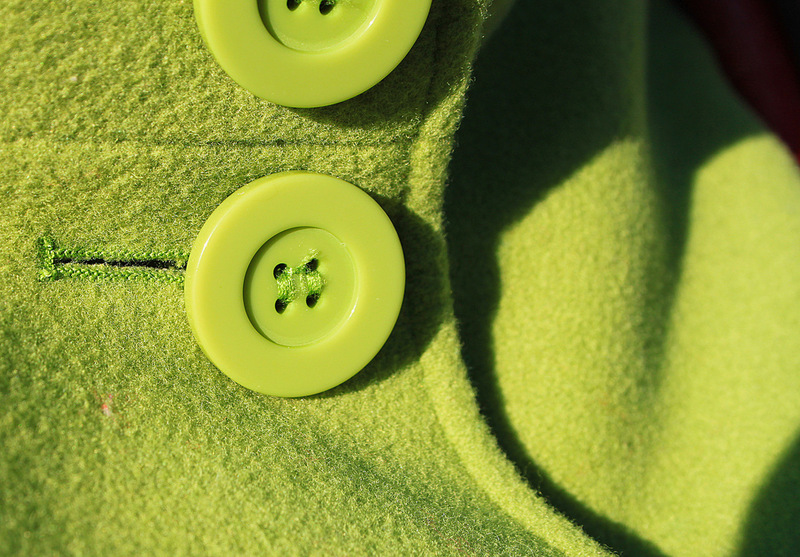 A green button close up on a green coat! 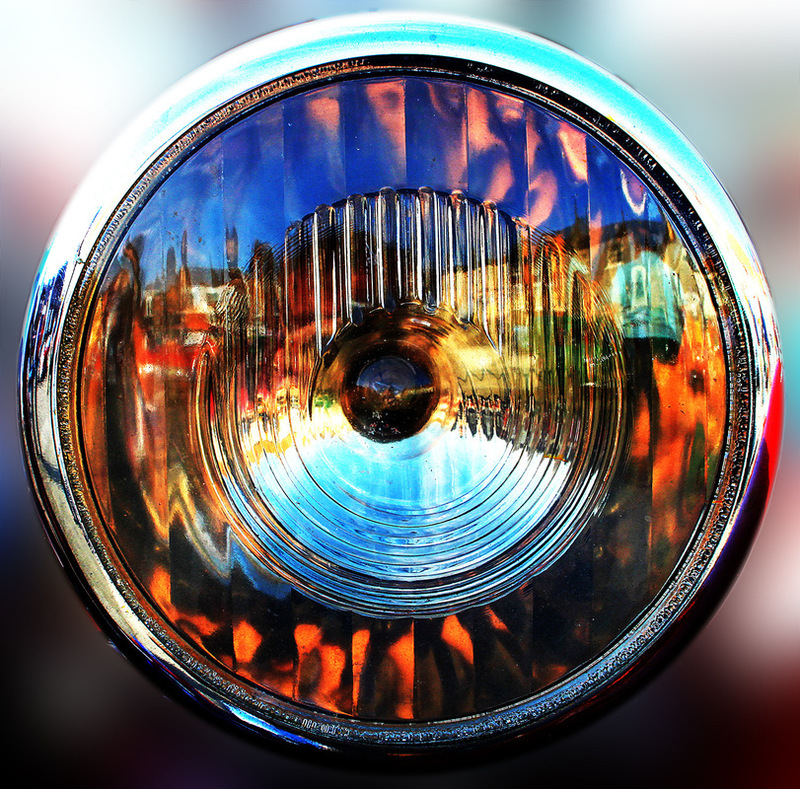 An enhanced photo of a vintage car headlamp. I don't know why, but I quite like this - the strong circle on the outside containing the reflections and the texture over the top. Felt this abstract had the shape of a speaker cone - hence the title! 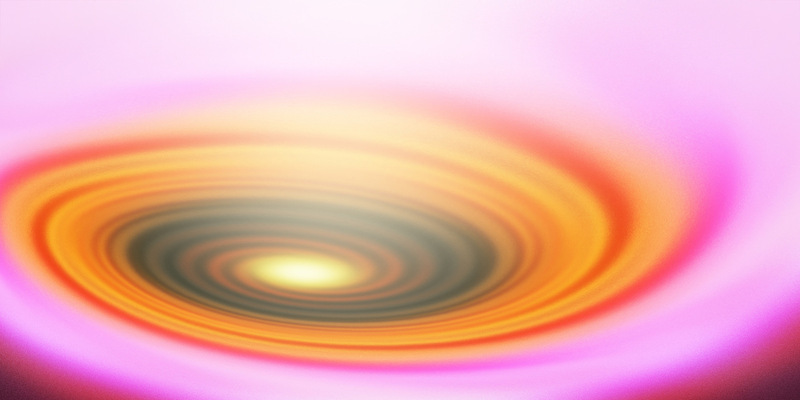 It kind of evokes with the swirls and light a visual representation of a sound. 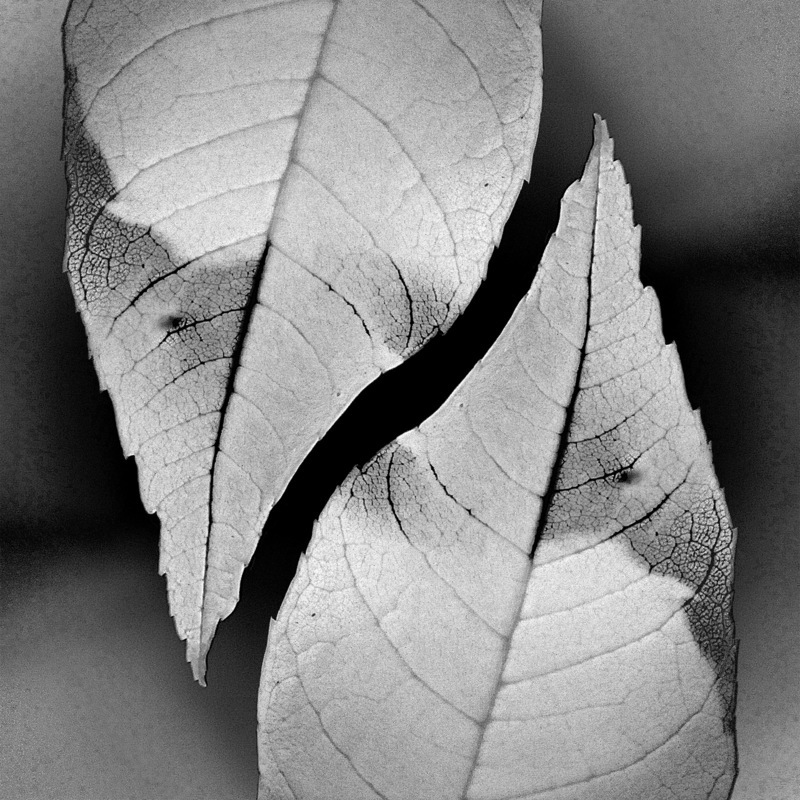 This is an abstract image I created from a close up colour photograph of a leaf I took a while ago. I quite like the result - the curved space created between the repeated image, and the mood created by the black and white. 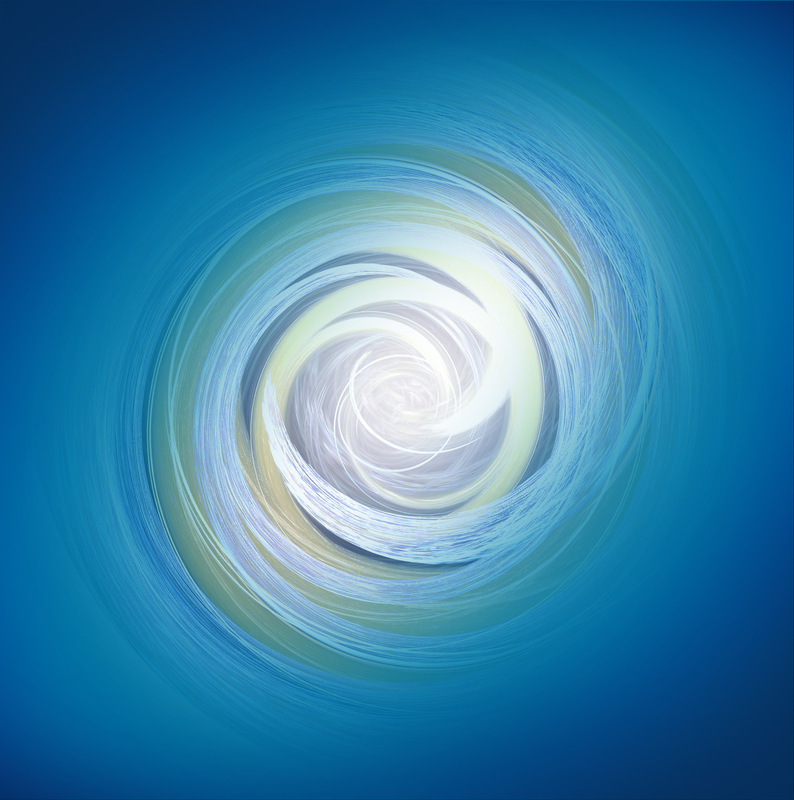 An image post-manipulated to produce this abstract which I've called 'Vortex of Light' as I think this best describes it! 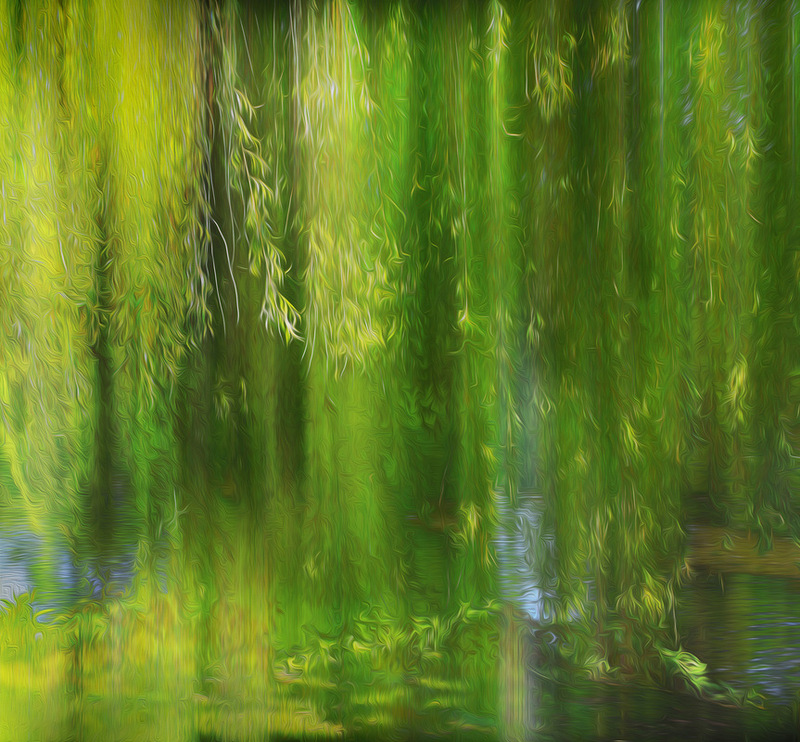 This is a heavily altered and manipulated plain image of a weeping willow tree by some water that I photographed a while ago. 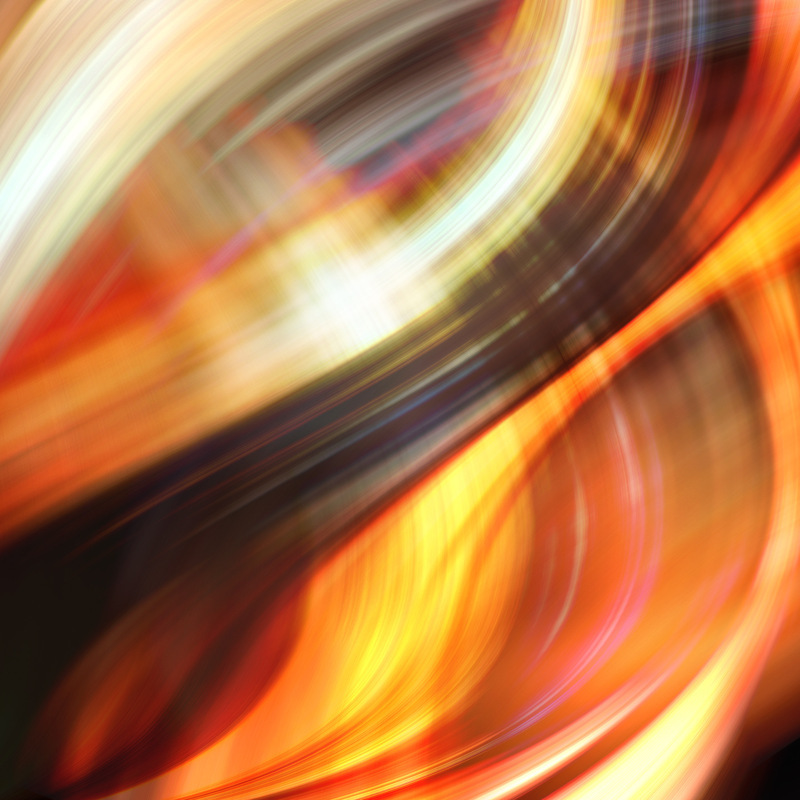 I've made the image look like a painting to give it atmosphere and to turn it into a piece of digital abstract 'fine art'. 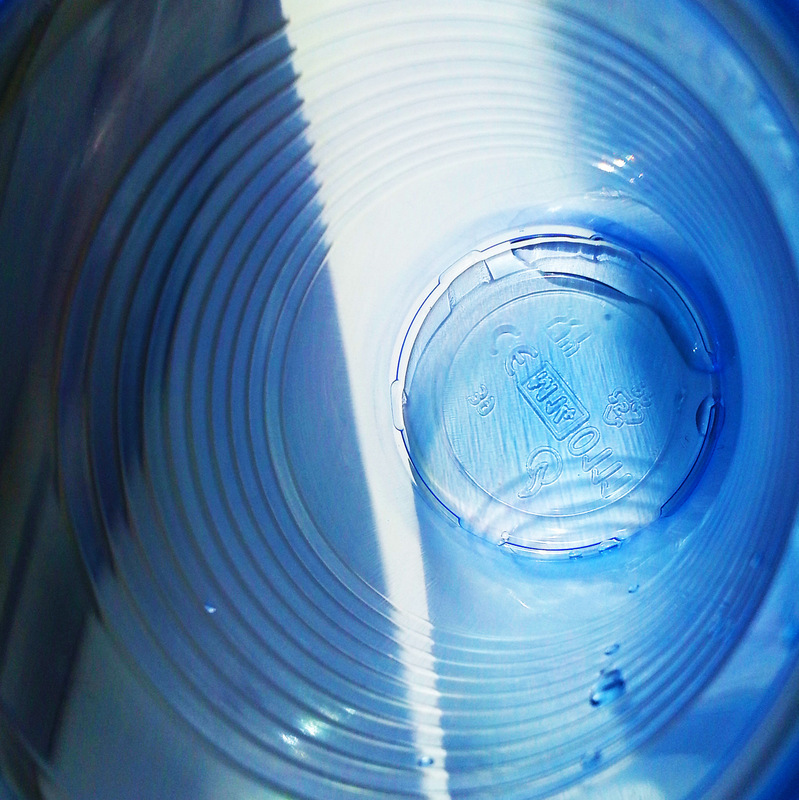 Plastic Cup. 46/365 in my 365 project.